Baseball is back and better than ever in Bismarck with the city’s newest team. The Bismarck Larks are a third year member of the Northwoods League, the country’s premier summer collegiate baseball league. The Northwoods League was founded in 1994 with 5-teams in Minnesota, Wisconsin, and Iowa. Since that time, the league has expanded to 20 teams throughout Minnnesota, Wisconsin, Iowa, Michigan, and even Canada – and now North Dakota. 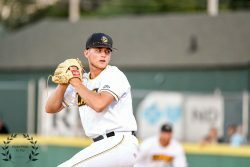 From using a wooden bat to playing games every day, the Northwoods League gives collegiate players the opportunity to experience what life as a minor or major league player is like during their grueling season. Players will play an extensive 72-game schedule over the course of 76 days in 2018. They will have the opportunity to play in front of Major League scouts, be coached by former minor/major league players and coaches, and play on teams with some of the best collegiate players from all across the country. Some of Major League Baseball’s top players began their path to stardom in the Northwoods League. 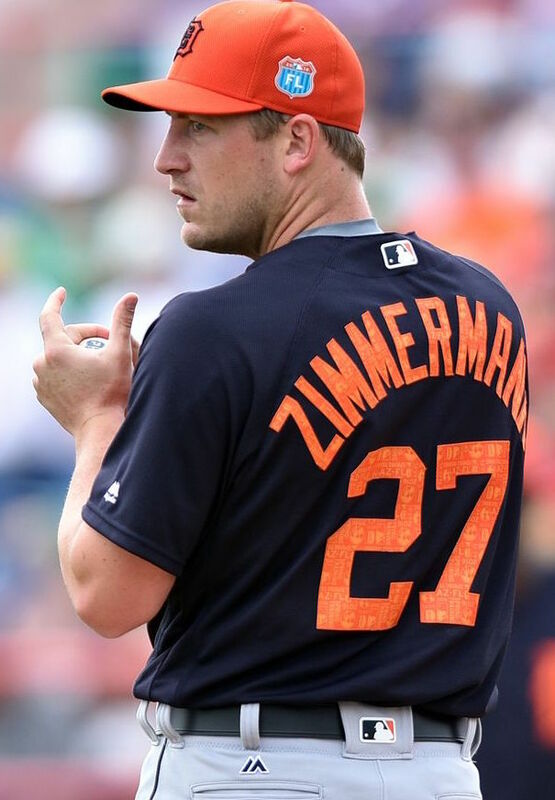 Notable alumni include Max Scherzer, Curtis Granderson, Chris Sale, Jordan Zimmermann, Ben Zobrist, and Lucas Duda. 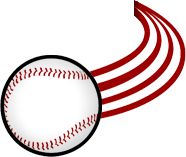 The league even has multiple former coaches scattered throughout the collegiate and professional ranks with most notably being New York Mets manager Terry Collins. In the 2017 draft, 181 former players were drafted to Major League baseball clubs, and the numbers continue to rise every year. All in all, the Northwoods League is the best experience in summer college baseball for the players and most importantly the fans. Entertainment comes first in the Northwoods League. Fans will get the complete minor league experience from crazy on-field promotions, to theme nights, to first-class concessions. Baseball fans will love the in-game product, but there is enough entertainment to make a night at the ballpark worthwhile for everyone.